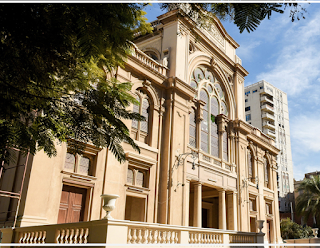 The pan-Arab publication Al-Monitor has thrown some light on the controversy surrounding who should pay for repairs to the Eliyahu Hanavi synagogue in Alexandria. 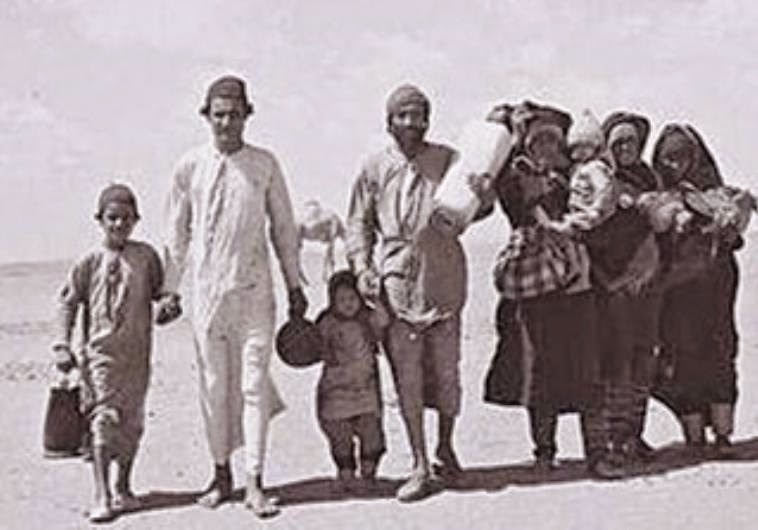 According to one report, the tiny Jewish community was legally responsible. 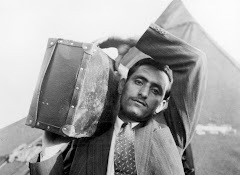 But the Egyptian government has decided that it would be unfair for the 13 Jews (the figure quoted in the article is exaggerated) to bear the burden (with thanks: Boruch). Former Minister of Antiquities Zahi Hawass told Al-Monitor that Eliyahu Hanavi is one of the biggest synagogues in the Middle East, and it is characterized by its unique architecture. The ceiling of the women’s prayer room collapsed in January 2016 due to bad weather. At that time, the Ministry of Antiquities formed a committee — led by Mohamed Mahran, the head of the Central Administration for Antiquities under the ministry and responsible for preserving Jewish heritage — to draft a plan to restore and protect the temple. Magda Haroun, the head of the Jewish community in Egypt, has fought many battles to preserve Egypt’s Jewish heritage, including one to renovate temples — 10 historical ones remain — and turn them into tourist sites. The walls of the temples have been weakened through deterioration due to lack of funding for maintenance. The Ministry of Antiquities has suffered from low budgets and has therefore not been of help. 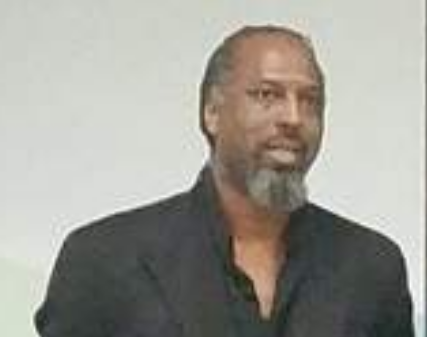 Haroun, an anti-Zionist, opposed accepting foreign funding on the grounds that most Jewish associations abroad that might be interested in donating such funding are groups supportive of Israel. The funding to renovate Eliyahu Hanavi became somewhat controversial when on July 5 Saeed Helmy, the head of the Ministry of Antiquities’ Islamic, Coptic and Jewish Monuments Department, pointed out that Article 30 of Law No. 117 (1983), on antiquities, and amendments to it in Laws Nos. 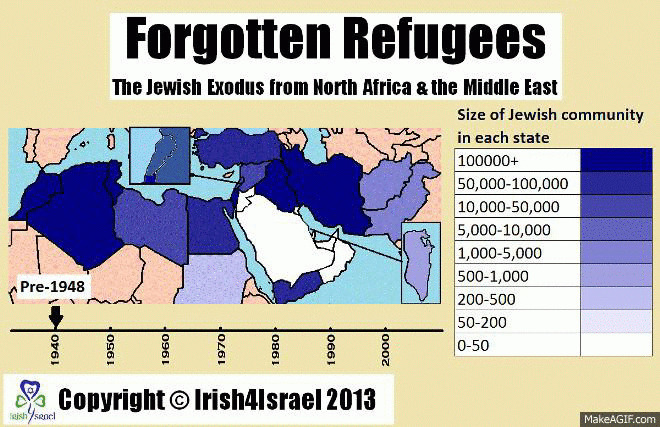 3 and 61 (2010) state that the Jewish community, being occupants, shall bear all renovation costs for synagogues. Some have therefore argued that the Ministry of Antiquities footing the bill for renovation of Eliyahu Hanavi is a violation of the law. 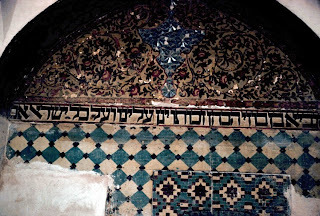 According to the statute, the head of the Jewish community in Egypt — for the time being Haroun — is in charge of the maintenance and renovation of Jewish temples, whereas Egyptian churches and the Ministry of Awqaf (or Religious Affairs) are in charge of renovating historic churches and mosques. 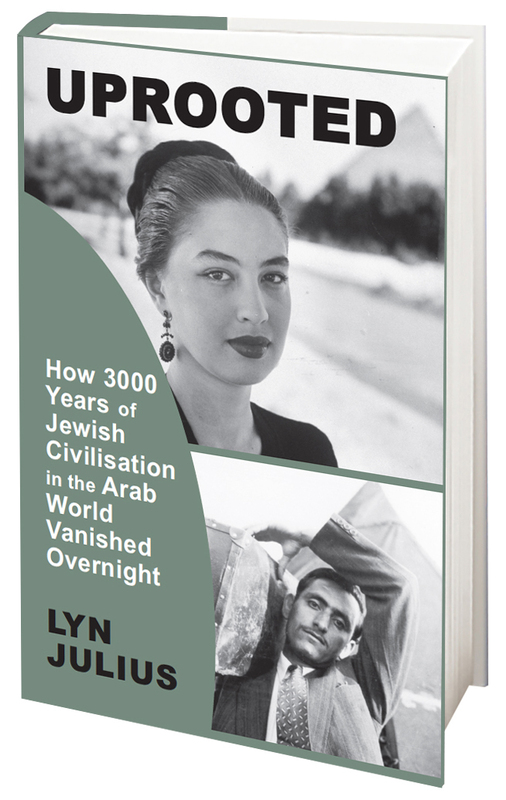 Maintenance and renovation have in the past been funded by foreign Jewish figures and organizations given the small and declining number of Jews in Egypt. 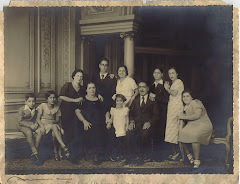 Today only six Jews live in Cairo, and another 19 are thought to reside in Alexandria. In 2015, the Ministry of Awqaf called on the Cabinet to amend Article 30, which the ministry considered to be unjust. The ministry cannot cover the project renovation costs, often in the millions of dollars, which are based on decisions and recommendations of the Ministry of Antiquities. Thus, the Ministry of Awqaf argued that its role be restricted to providing funding to hire Muslim preachers (Christians are responsible for their own), while the renovation of mosques becomes the responsibility of the Ministry of Antiquities. Article 30, however, remains in force. The Ministry of Antiquities does not receive an allocated share of the state budget. 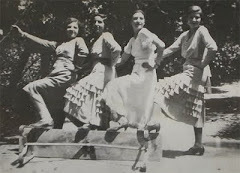 Rather, it is provided funding from revenues from Egyptian antiquities expositions and tourism at shrines and museums. After the January 25 Revolution (2011), revenues dropped due to the decline in tourism resulting from the security situation. 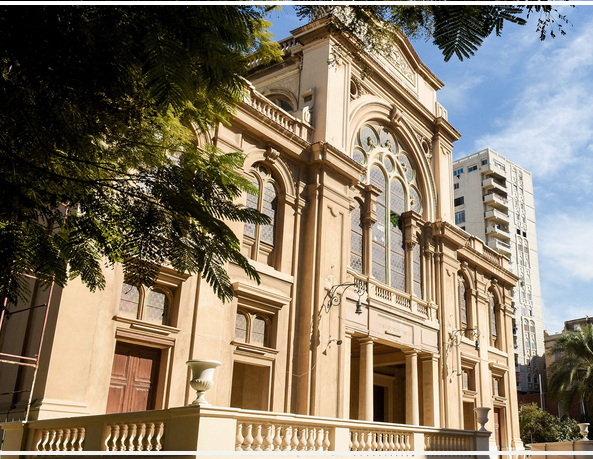 In July, the Ministry of Finance decided to allocate 1.27 billion Egyptian pounds (about $70 million) for eight renovation projects, including the Alexandria synagogue. The others were the Greek-Roman Museum, Mohammad Ali Beshbara Palace, Baron Palace, King Farouk Rest House, Kassan Palace, the National Museum of Egyptian Civilization and the Giza Plateau. Hawass told Al-Monitor, “The listed Jewish temples in Egypt amount to 10, nine of which are in Cairo, including the Adly Street Synagogue [or Sha'ar Hashamayim] and Ben Ezra Synagogue, while Eliyahu Hanavi Synagogue is in Alexandria. 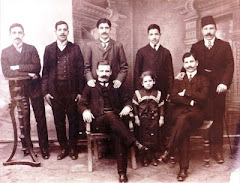 The Ministry of Antiquities is equally interested in Jewish, Pharaonic, Islamic and Coptic antiquities as part of Egypt’s cultural heritage.” Prayers are still occasionally conducted at Adly Street and Eliyahu Hanavi as well as other synagogues not listed by the Ministry of Antiquities for historic preservation such as the Ezra Synagogue in Cairo. 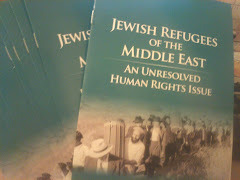 Hawass said that misunderstanding of Article 30 is responsible for the funding controversy surrounding Eliyahu Hanavi. Preserving antiquities is primarily the responsibility of the Ministry of Antiquities. He explained that in the absence of worshippers from a community or their inability to bear the renovation costs, in this case the Jewish community, the Ministry of Antiquities is supposed to assume responsibility for preserving historical structures. 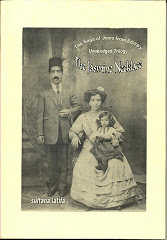 By Hawass’ accounting, the number of Jewish worshippers in Alexandria stands at 18 elderly women and one man, Youssef Bin Jaoun. The last time prayers were held in Eliyahu Hanavi was in 2012. Hawass asserted that this is not the first time the Ministry of Antiquities has renovated a synagogue at its own expense. 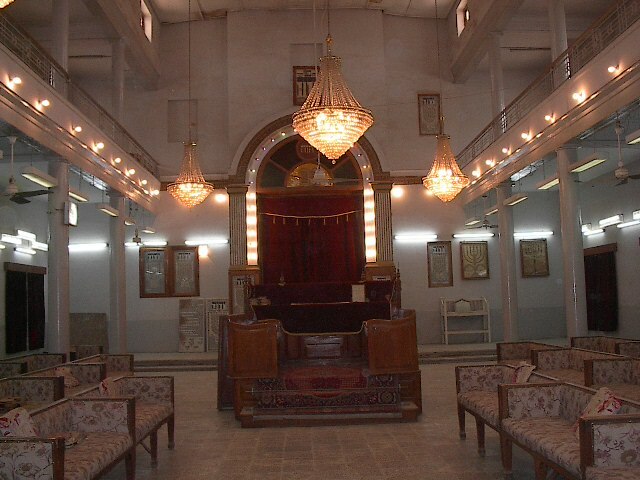 The Moses Ben Maimon Synagogue was restored in 2010 with ministry funding. 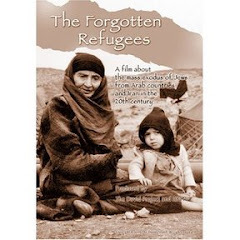 The government refused to take donations from the Israeli government for the project. Can Israel ever be integrated in the Middle East?